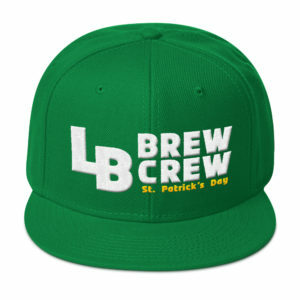 Why LB Crew? 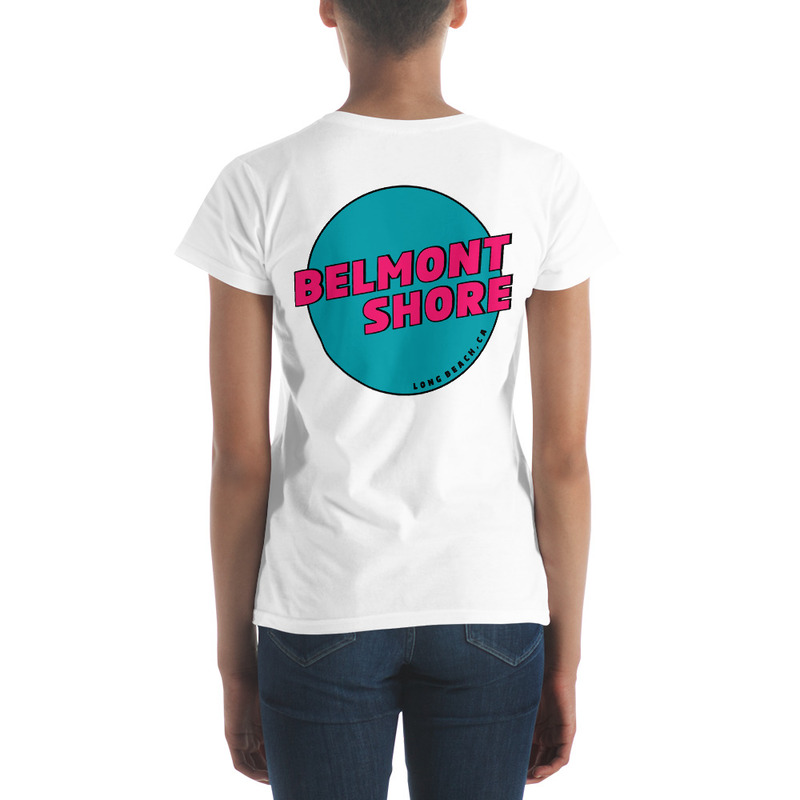 Because we’re from Long Beach! 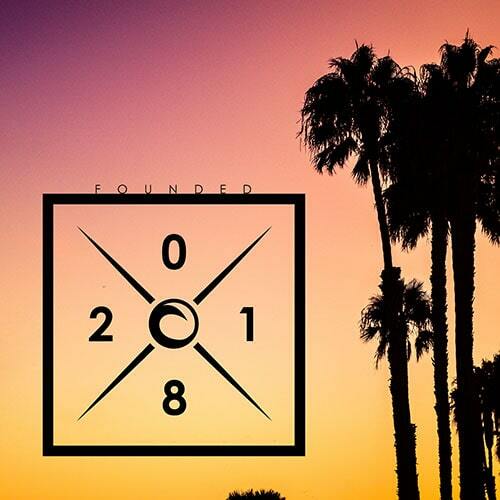 LB Crew loves our unique Long Beach local neighborhoods! 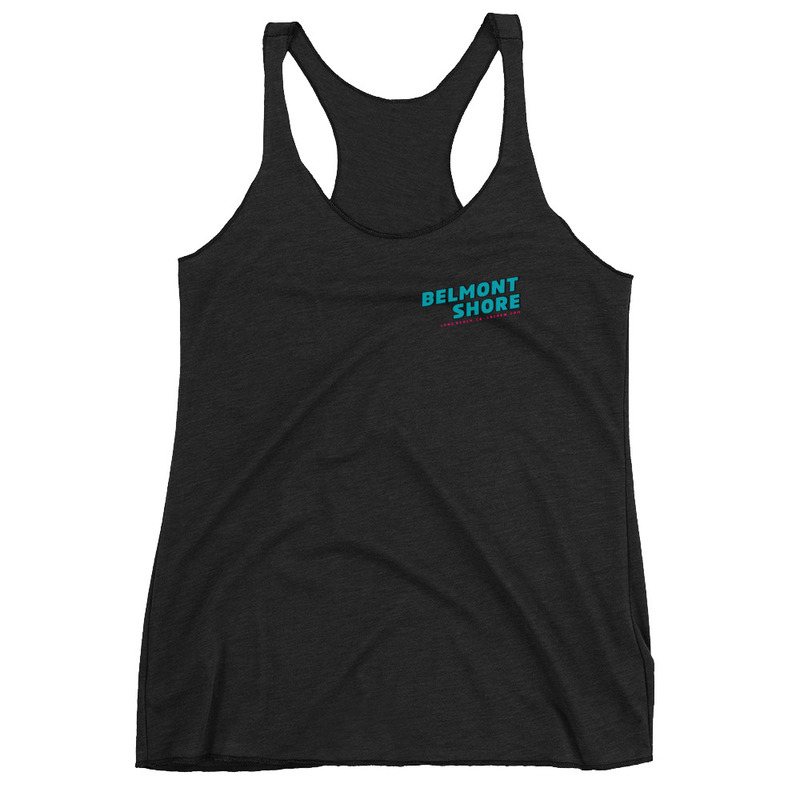 Check back often as we will update this page to highlight more of the amazing towns that blanket Long Beach and add to its rich culture. 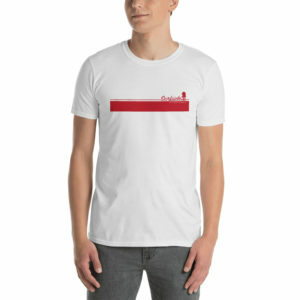 More Long Beach local designs coming soon! 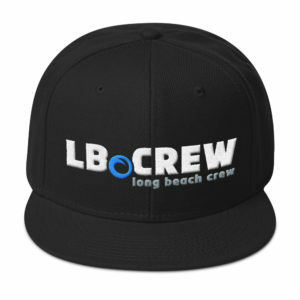 At LB Crew we believe that Long Beach is the best beach city on the coast. 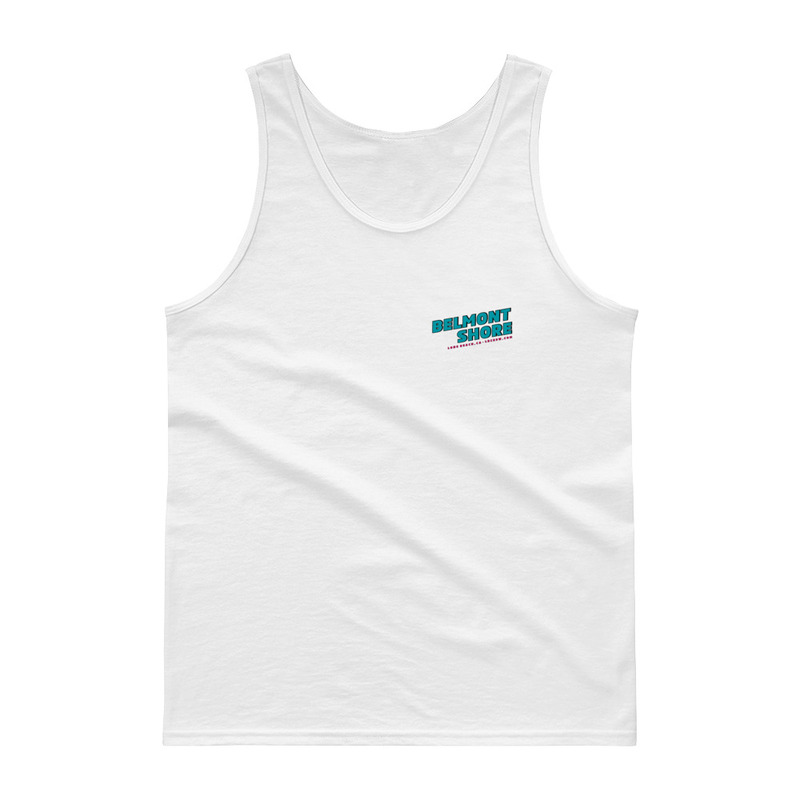 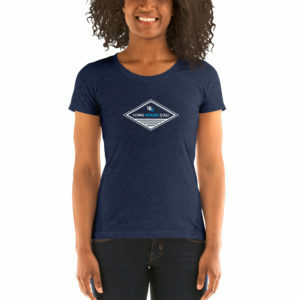 We aim to deliver high quality surf inspired designs centered around Long Beach and our neighboring beach communities. 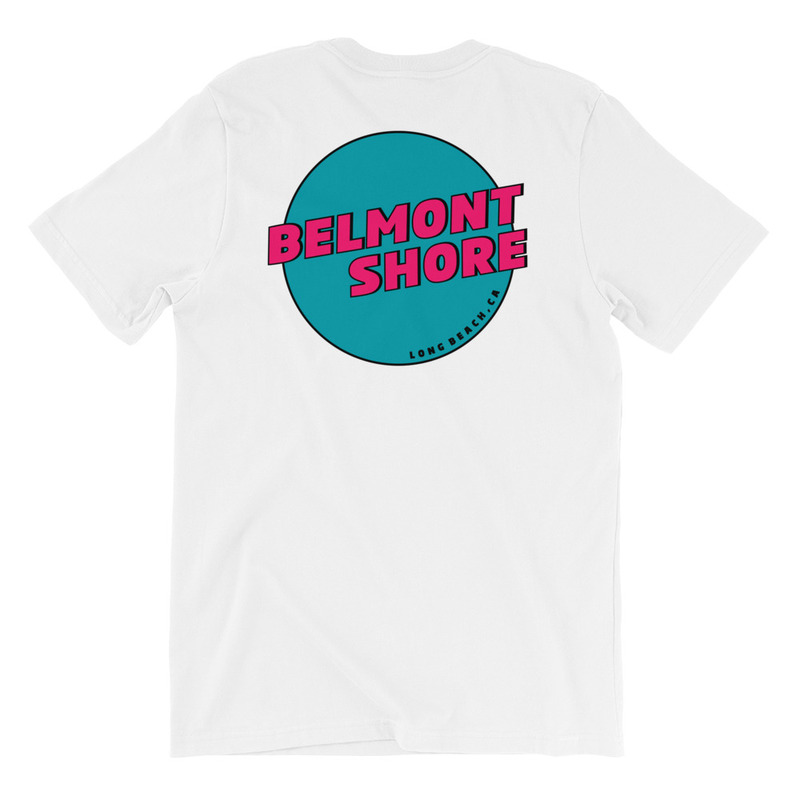 At LB Crew we share our passion for the Long Beach lifestyle with designs paying homage to our hometown.